By looking to examples in Canada and Europe, we can observe how governments spend drastically less, yet still manage to meet international aviation standards. These countries show that privately-hired scanning teams can manage personnel far more efficiently than the government and still make a profit. They also cost significantly less — Canada spent about 40 percent less per capita on aviation security than the U.S. in 2014, for example. 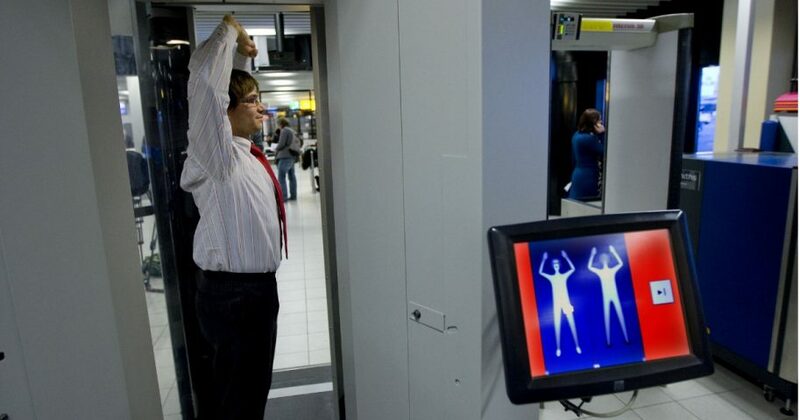 RELATED: Sen Mike Lee: TSA Needs Reform. Here’s What My Bill Would Change. Overall, this reform has the potential to save taxpayers money, increase their travel safety and decrease their headaches at the airport. David Inserra specializes in cyber and homeland security policy, including protection of critical infrastructure, as a policy analyst in The Heritage Foundation’s Allison Center for Foreign Policy Studies.